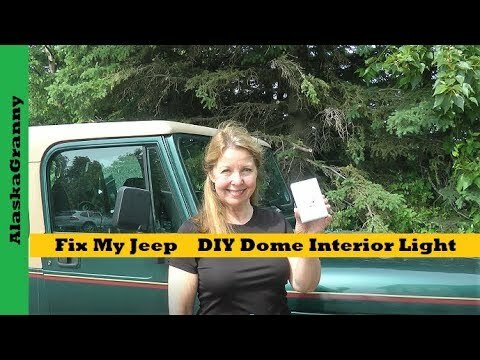 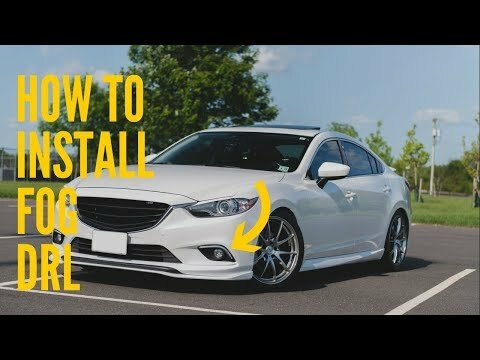 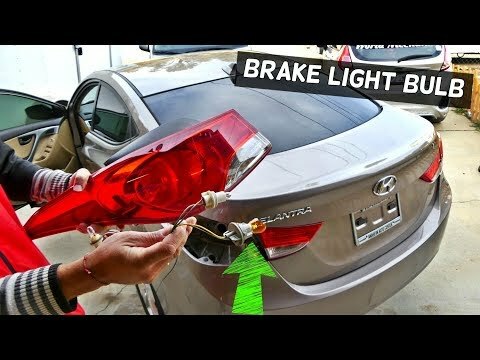 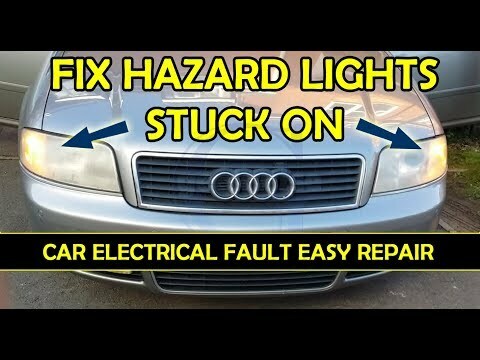 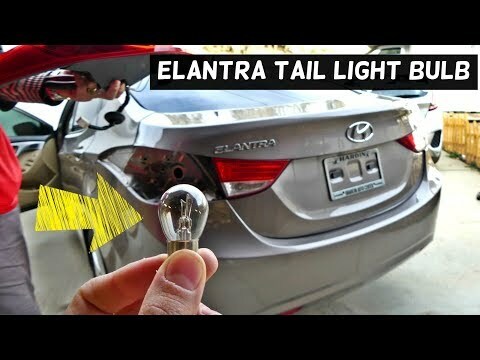 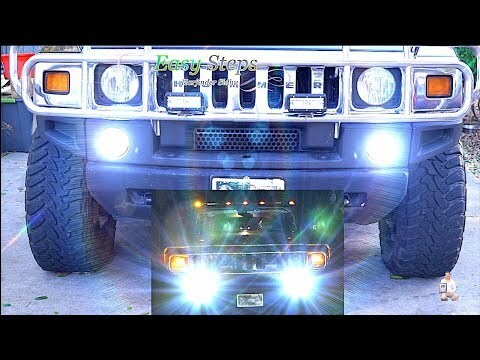 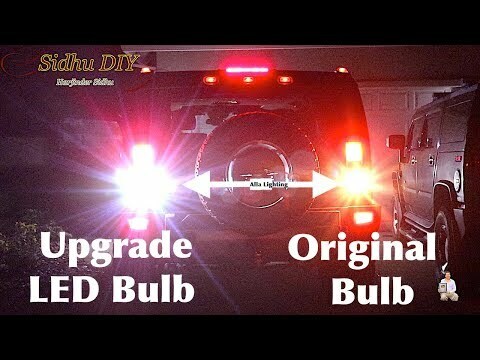 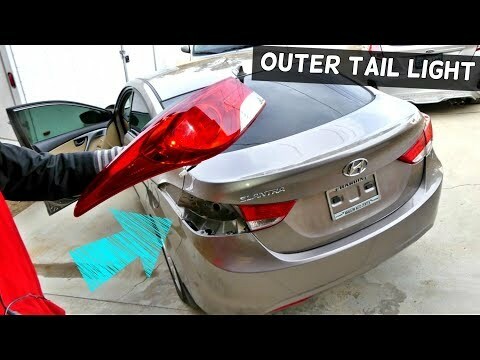 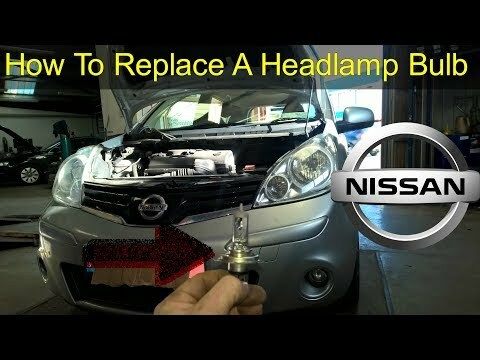 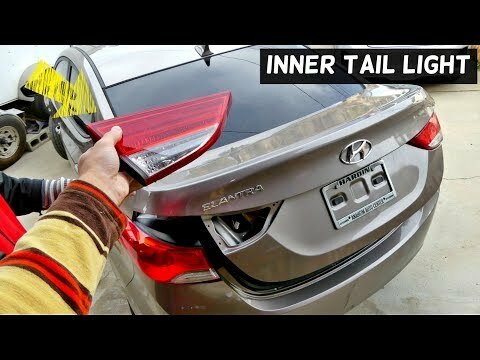 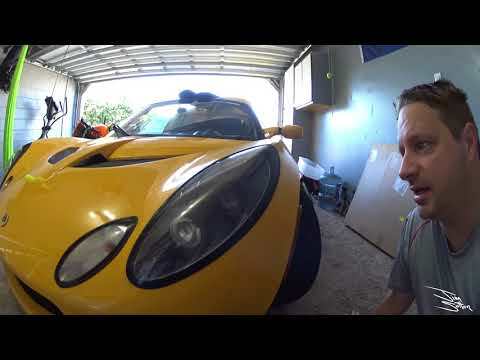 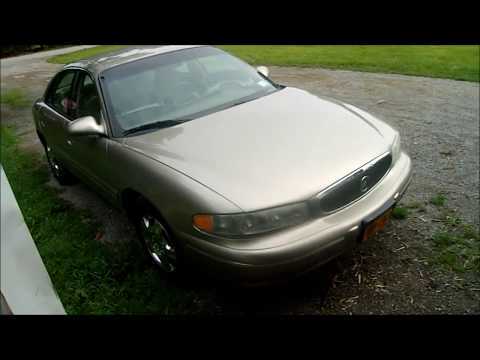 In this video, I will show you how to replace the entire tail light assembly and also how to replace the bulbs. 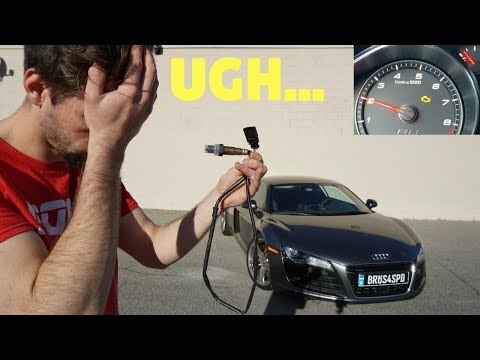 My New Audi R8 Has A Check Engine Light! 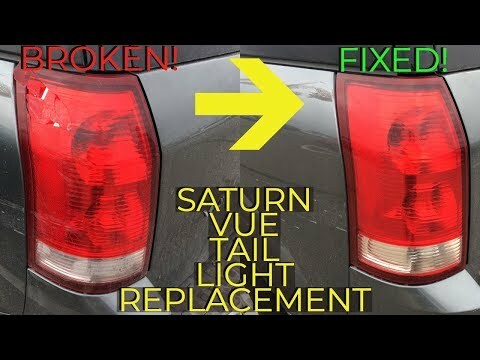 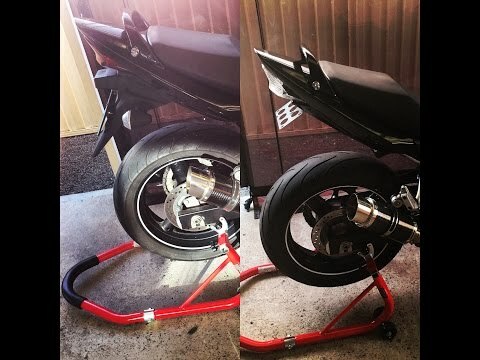 DIY Fix! 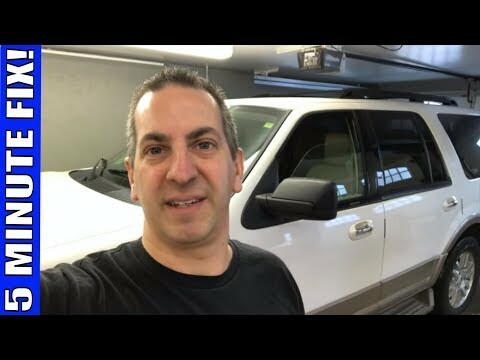 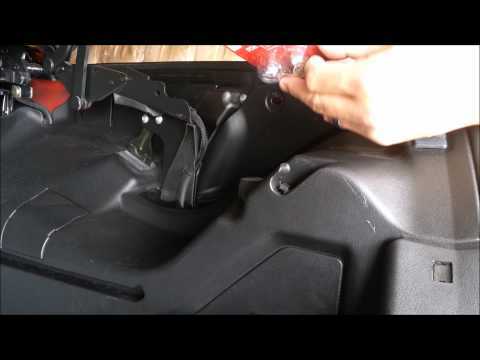 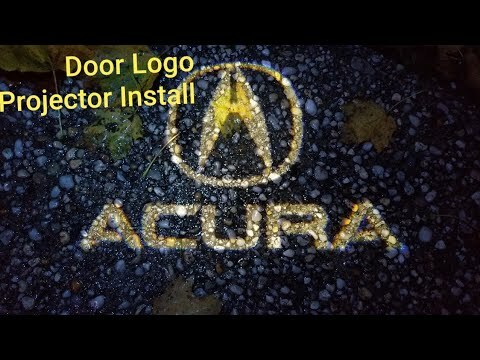 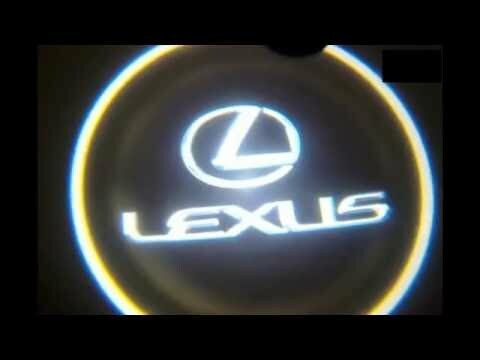 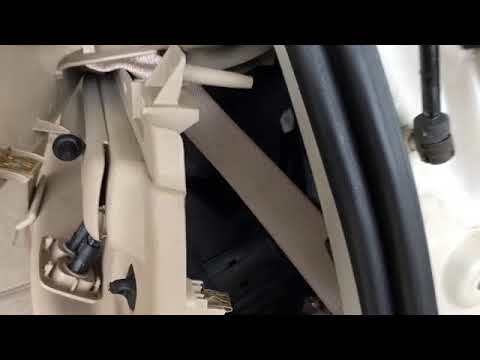 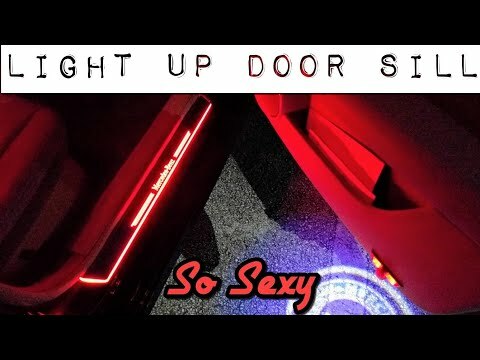 HOW TO INSTALL MERCEDES BENZ DOOR LIGHT (SHADOW LIGHT)! 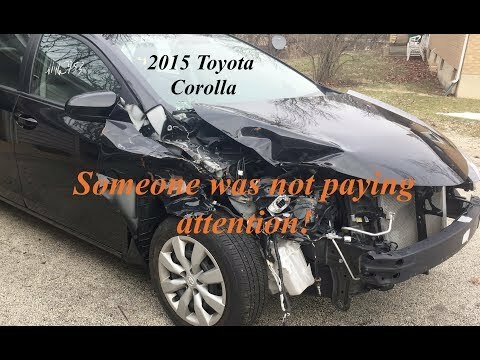 ** BEST VIEWED IN HD! 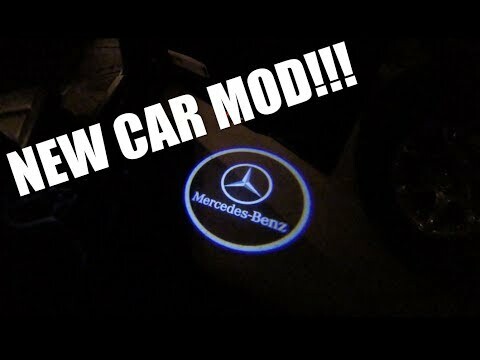 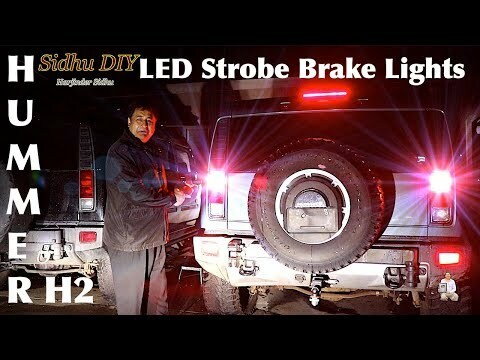 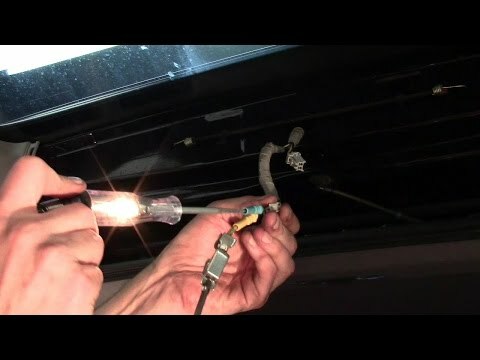 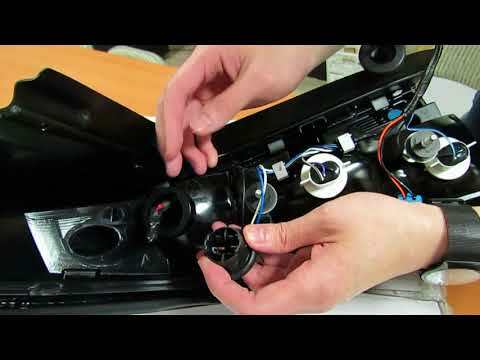 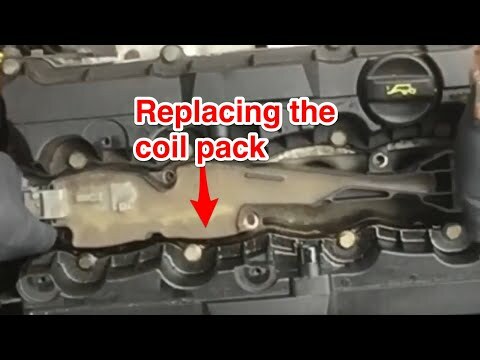 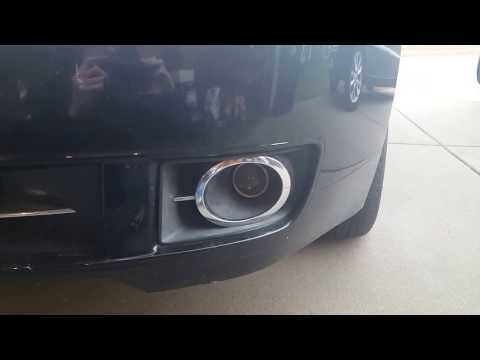 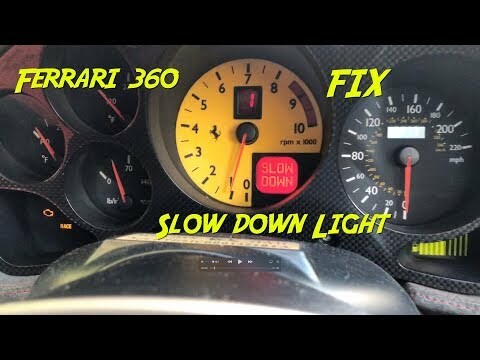 ** This is a quick DIY tutorial on how to replace the tail light bulb on your Mercedes Benz SLK 230. 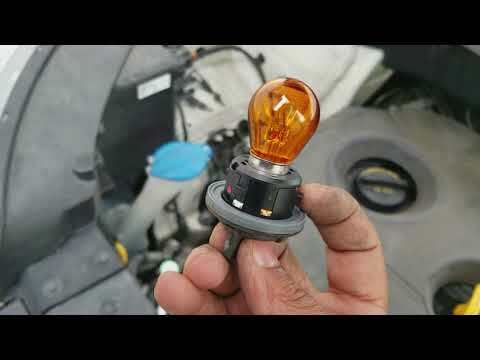 It is vital to have a new bulb as soon as possible before you get a ticket 🙂 Safety first!